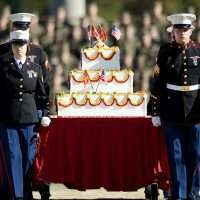 Every November 10th, the United States Marine Corps celebrates its birthday with a traditional ball and cake-cutting ceremony. The first formal ball was celebrated in 1925 and by tradition, the first slice of cake is given to the oldest Marine present, who in turn hands it off to the youngest Marine present, symbolizing the old and experienced Marines passing their knowledge to the new generation of Marines. The Marine Corps ball is one of the social highlights for most embassies. Jon Gundersen, who served as Consul General in Kiev from 1990-93, relates how a Cold War policy eventually gave way to something a bit more sociable. He was interviewed by Charles Stuart Kennedy beginning in 2012. You can also read about how DCM Robert Keeley evacuated Kampala, Uganda just in time for the Marine Corps ball in Nairobi in 1973. GUNDERSEN: When we got a Marine Security Guard detachment at our new embassy in ’91, I guess, the Marines had a non-fraternization policy dating from the old Soviet days, they couldn’t meet socially with any locals. That was lifted for all embassy personnel, including the defense attachés and all other Department of Defense personnel, but it wasn’t lifted for the Marines. 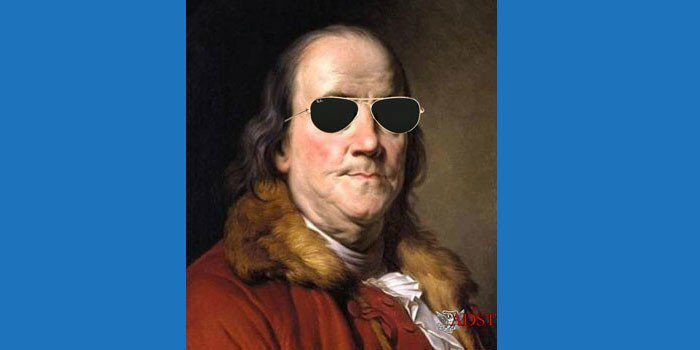 Now, from the embassy’s perspective, that was the worst of all worlds, because you have these young, twenty-year-old kids in the prime of life and they can’t see these girls and saw what everyone else was doing. And, in my mind, that was just a perfect set up for a honey trap. Q: The classic KGB trap, which has happened again and again. And we made the case by cable with the Marine Headquarters, which was in Germany, that they had to lift this non-fraternization policy. So we had the Marine Corps Ball coming up, the biggest and wildest Marine Party of the year at all American Embassies around the world. Eventually, after much prodding, the non-fraternization policy was lifted less that two weeks before the Marine Corps Ball. At the ball there were more young, attractive Ukrainian girls than you could ever imagine. Each Marine had six or seven beautiful young Ukrainian girls. Now, how they got to know them in two weeks, I don’t know and I didn’t ask. But it was a good party. 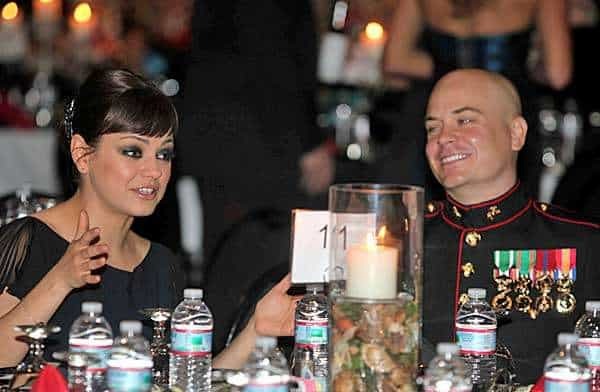 Actress Mila Kunis, born in Ukraine, attends the Marine Corps ball in Greenville, NC in 2011.